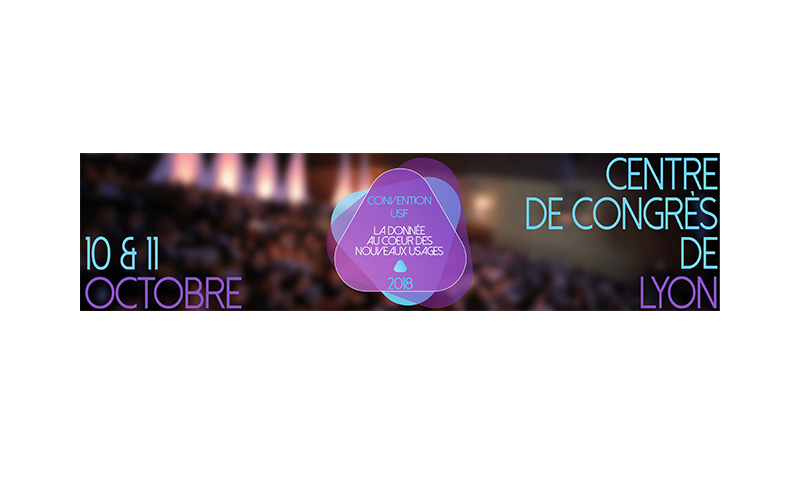 We will have the pleasure of being present on the 10th and 11th of October at the USF 2018 conference in Lyon. 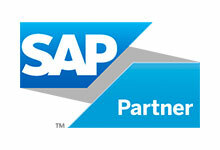 USF is the largest SAP user group in France, its annual conference is one of the major events of the SAP community. Come visit us and discover our products on booth number 31. Video of the 2017 edition.